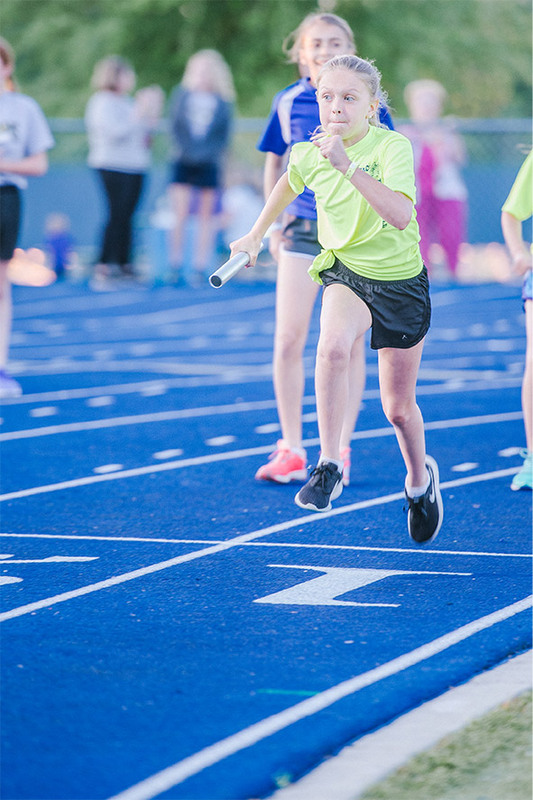 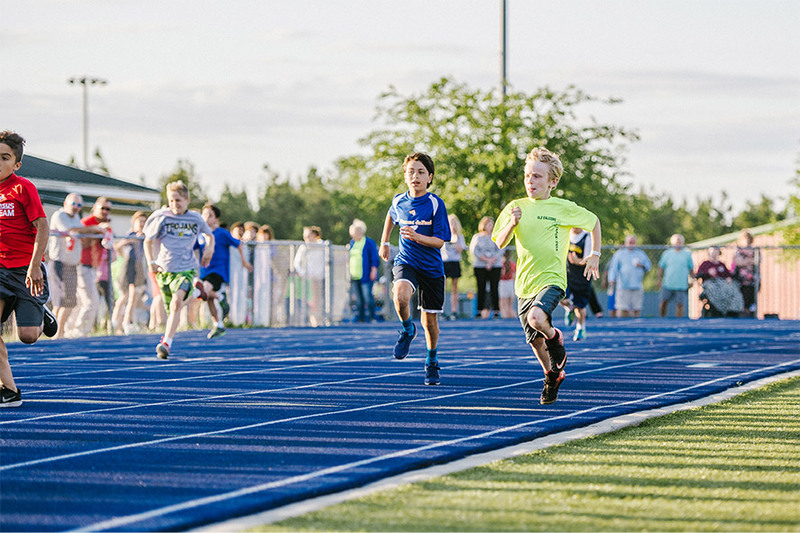 OLF Elementary participates in the annual Nativity track meet held every spring at St. Patrick High School. 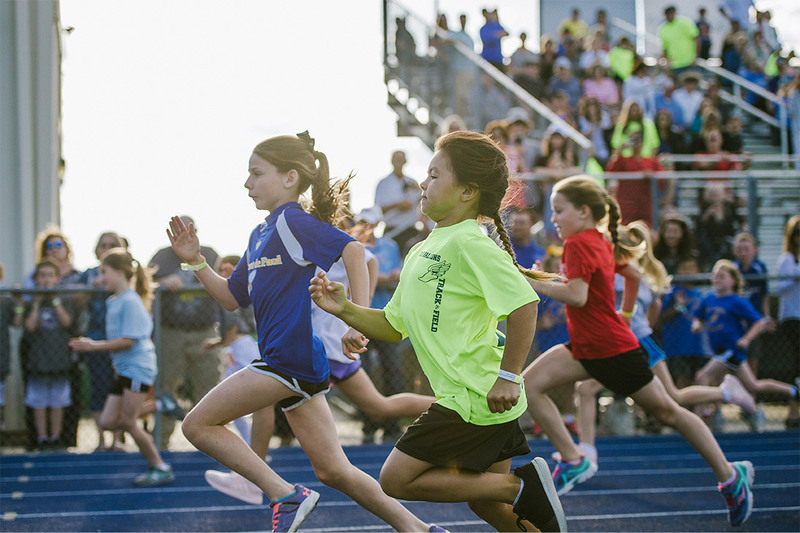 Nine Catholic elementary schools meet at St. Patrick High School to compete in various track and field events ranging from relays, dashes, and long jumps to softball throws. 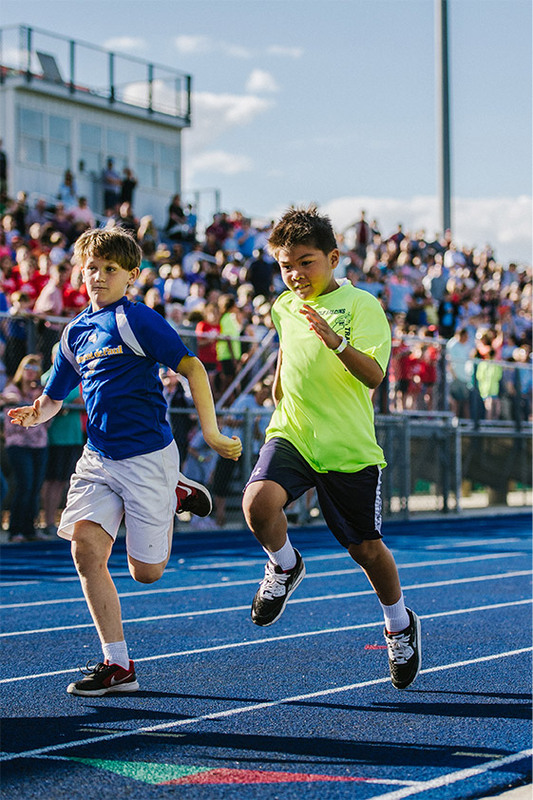 Students from second grade to sixth grade compete in these events. 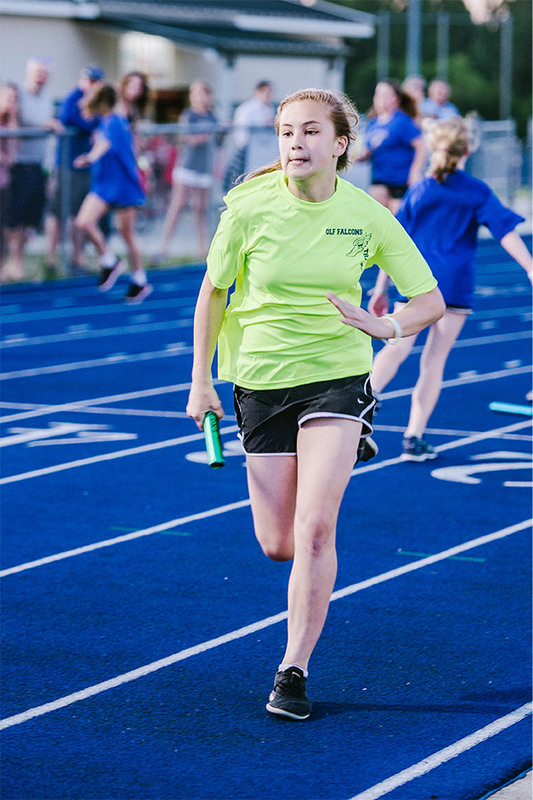 Our physical education teacher starts training for this event in early spring on our state-of-the-art track. 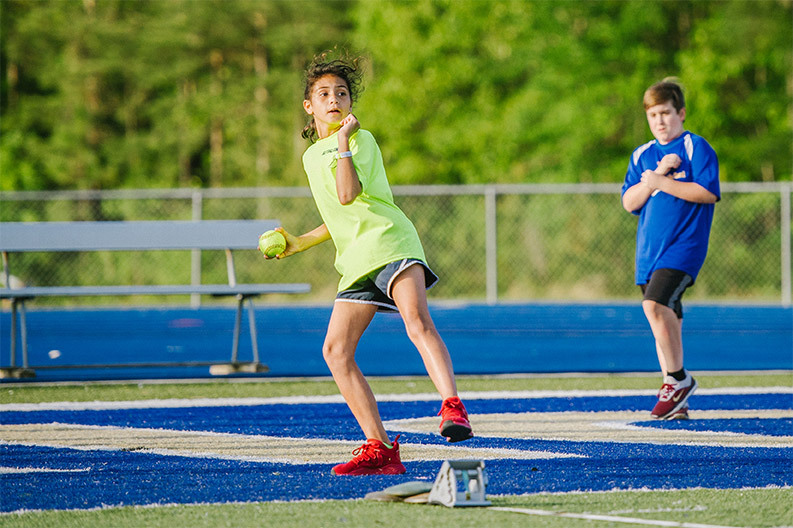 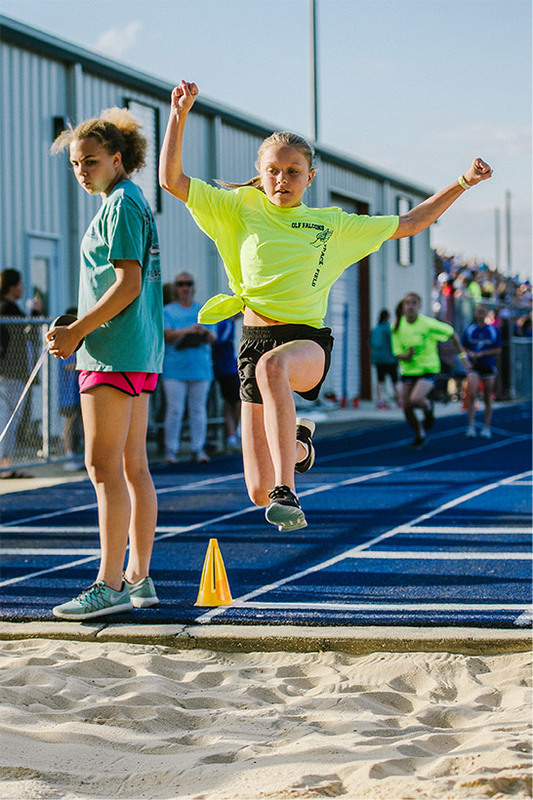 In 2018, Emerson Yelverton, a 4th grader at OLF Elementary, set a new record in the 50-yard dash for her grade breaking the previous record set in 1992.